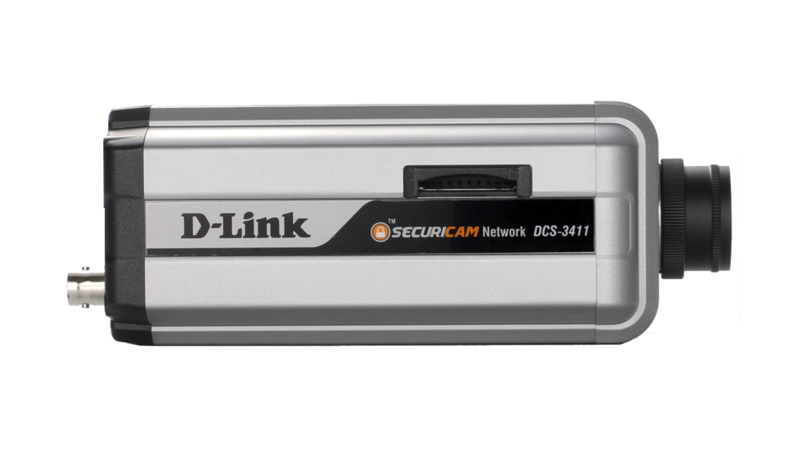 D-Link’s DCS-3411 is a versatile Day and Night Network Camera, ideal for small-to-medium business applications and remote monitoring capabilities over the Internet. The DCS-3411 can be placed anywhere including awkward locations through a PoE connection. It can be connected to various external devices to provide a variety of security applications triggered on alarm-based events. The camera employs a quality CMOS sensor with low lux sensitivity to deliver a truly superior image quality. A built-in Infrared Cut Removable (ICR) filter can be manually applied via the web GUI, or set to automatically adjust according to lighting conditions. This feature enables the camera to capture crisp colour images during the daytime, and grayscale images in low-light. 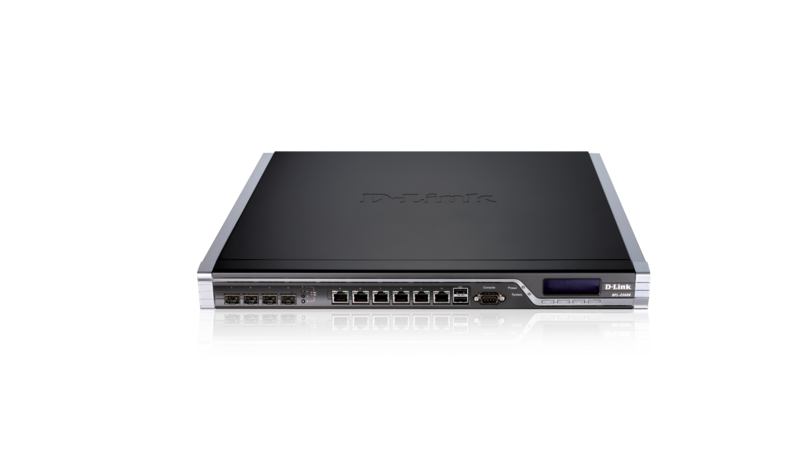 The DCS-3411 includes built-in support for 802.3af Power Over Ethernet (PoE). This allows the camera to be powered directly from a PoE Ethernet switch, providing users the freedom to place the camera anywhere they want, including high walls and covert locations. 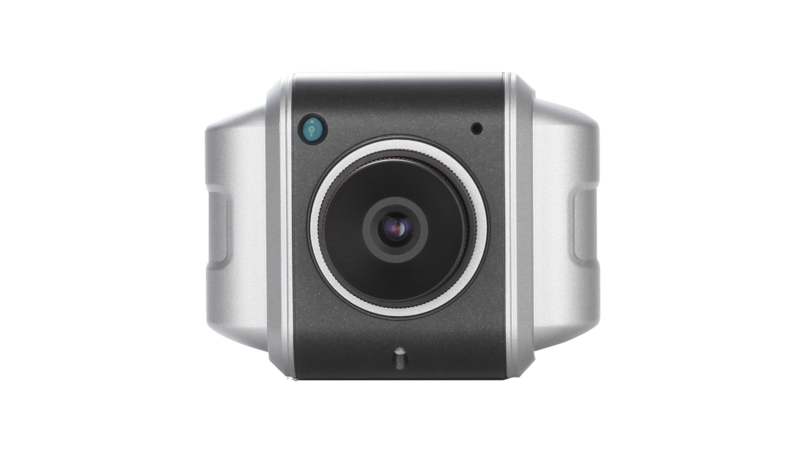 In addition, the camera is equipped with 2 digital input ports for sensors or alarms, 1 digital output port for an alarm, 1 power output port for an LED illuminator and a BNC connector which provides both analogue and digital interface video transmissions. An RS-485 port is also included for connection to external pan/tilt devices. Moreover, the 12V interface provides power for an optional LED illuminator. 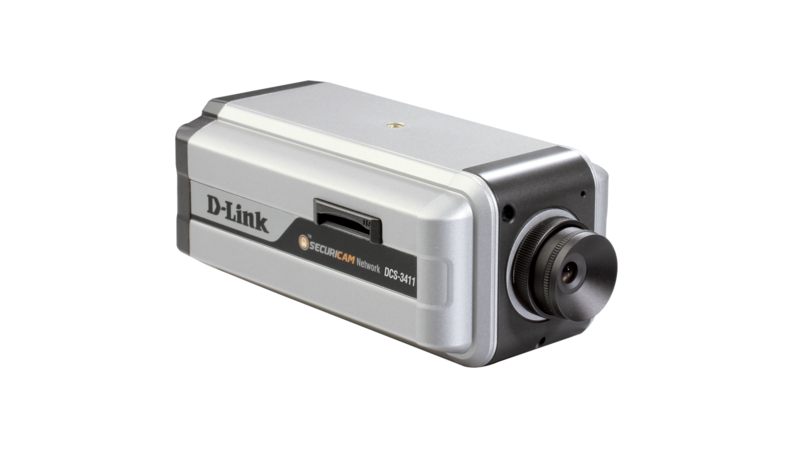 Additional items such as an auto iris lens, IR LED lens or a night vision illuminator can be added to the DCS-3411. The DCS-3411 supports 4 separate profiles simultaneously and is capable of recording in MJPEG, MPEG-4 and H.264 compression with a choice of resolutions for a smooth performance. You can save snapshots and automatically start recording video and audio when motion is detected. With the built-in Samba client, software is not required to record the action directly on a network storage device. An SD-card slot is also included for local storage. With the D-ViewCam software included, up to 32 cameras may be monitored on a single computer screen at one central location. 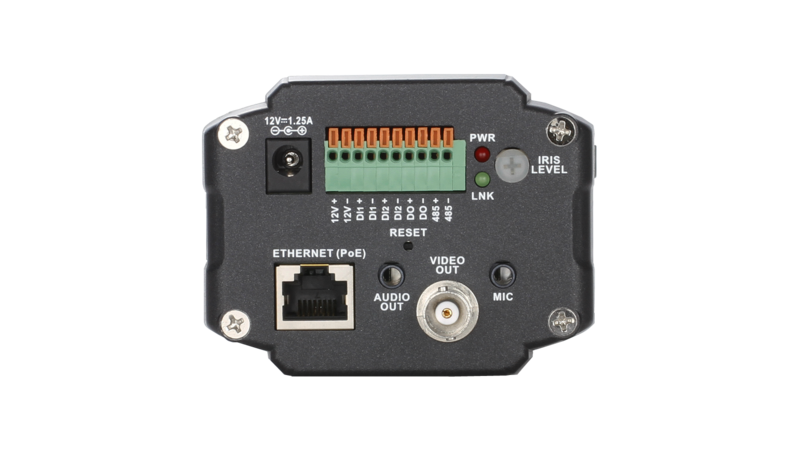 The DCS-3411 also features 3G mobile video support, enabling you to view a live video feed from the camera on a compatible 3G mobile phone or PDA anywhere in your 3G coverage area.